The week started with our LoL players returning to their gaming house and to their practice room as you can read in our new article. 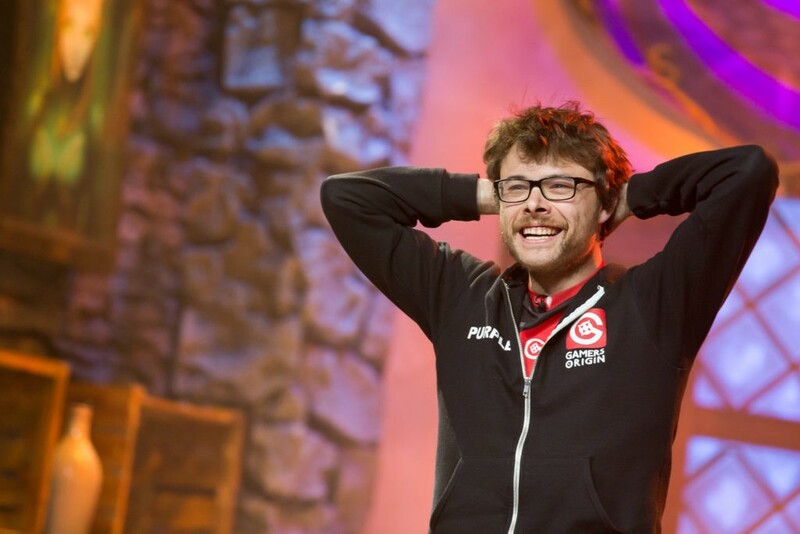 GamersOrigin competitors playing in 2018 Hearthstone Global Games did better than last week, with a victory 3-1 for Chinoize and his Belgium teammates against Croatia and a 3-1 win for Canada and Purple against Australia. Stephano succeeded too, with a guaranteed spot in the European qualifier for WCS Montreal due to his win streak in open qualifier #2. 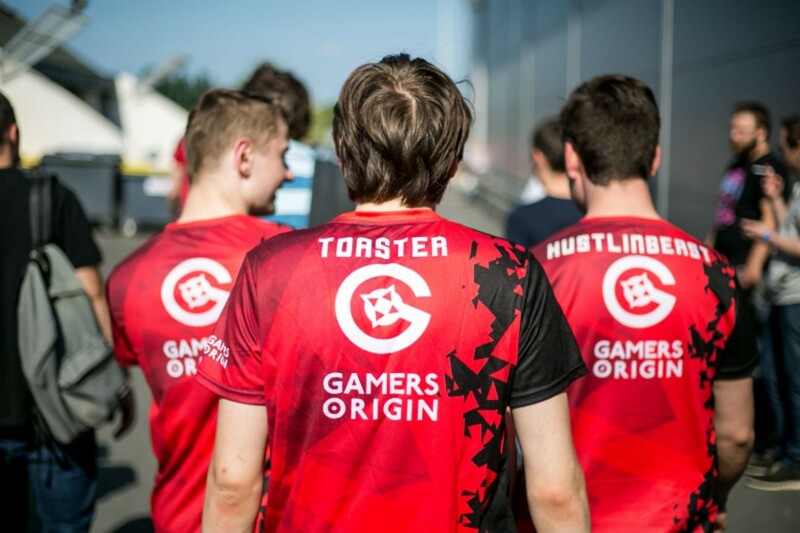 He will face the 11 other qualified players in a couple of weeks, to obtain a ticket for the main event #GOWIN.